It can be hard for students and young people to build a good credit score. You need good credit to get a loan, but you need to get a loan to build up good credit. There are a few ways to escape this paradox, such as acquiring a secured credit card or getting a loan from a credit union. However, utilizing student loans is perhaps the easiest way for young people to build and establish a solid credit history. Student loans are considered a “good” type of credit, and having them on your report will help you quickly get a solid FICO score – as long as you make the payments on time. Plus, deferral and forbearance options make it possible to postpone repaying your student loans without lowering your credit score. But student loans are difficult (if not impossible) to discharge through bankruptcy, so once you get them, you have them for life. To understand how student loans follow you throughout your working life and influence your financial health, it’s important to consider what type of loan you are taking, what sort of repayment plan you will face, and what options you have regarding deferral, consolidation, and repayment. Student loans, like other types of consumer debt, are reported to the three major credit bureaus. If you make your student loan payments before the due date, you will establish a good credit history, and that will improve your credit score. Private and public loans both appear on your credit report. The three credit bureaus – Experian, Equifax, and Transunion – do not weigh public or private loans more heavily than the other, so late payments on either lower your credit score equally. There is a distinction as to how private and public student loans can be paid off, and this is where the difference is most important from a credit history perspective. Unlike private loans, federal loans allow the debtor to defer or forebear payments. This doesn’t affect your score, but it can influence a lender’s decision on whether to approve you for a loan. What’s the difference? A loan deferral is a temporary period during which time you do not have to pay the principal balance of your loan. For example, if you have a $10,000 student loan in deferral, you do not have to pay any of that $10,000 back. You may, however, still have to pay interest that accrues on the loan. If the loan carries 5% interest, you may still have to pay for this interest – in this case, about $41.67 per month. A loan forbearance is pretty much the same thing, but is for people who do not qualify for a loan deferral. Forbearances are granted on a case-by-case basis, and allow people to postpone repaying their student loans for a fixed period of time. Both deferrals and forbearances have the same impact on your credit. 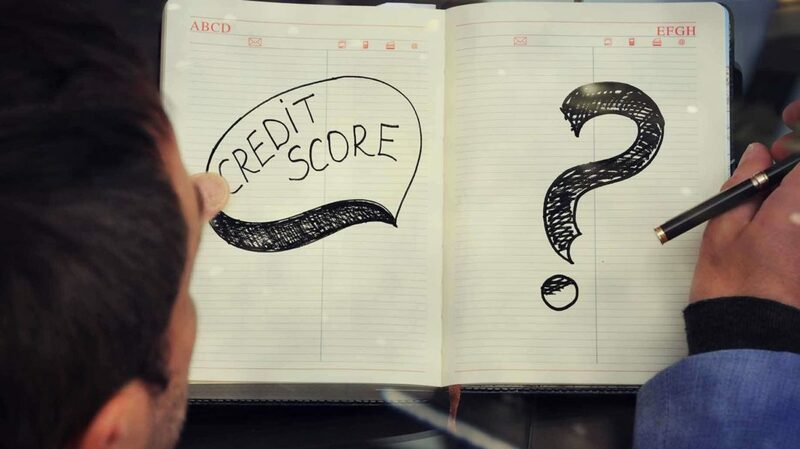 Neither show up on your credit report; while the loan is in deferment or forbearance, it will appear as “current” on your credit report and impacts your credit score just as if you had been making payments on time. However, lenders – particularly mortgage lenders – often investigate student loans that have not been repaid and have a higher balance than they should given the initial balance of the loan and the current amount owed. 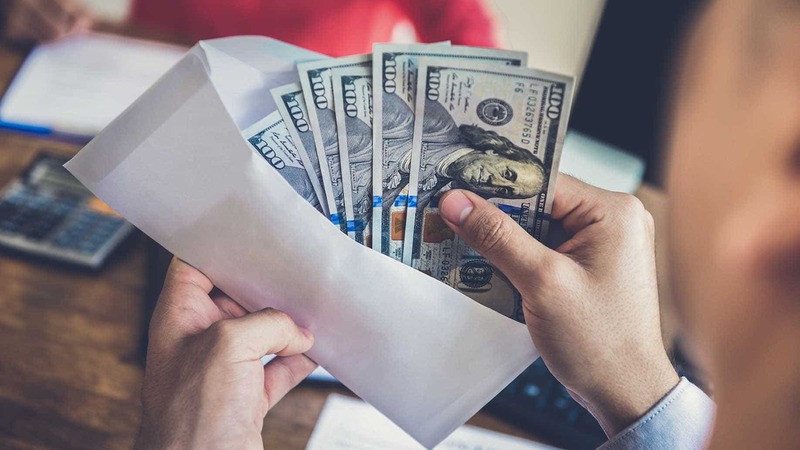 If they find that a loan is still in deferral or forbearance, they may deny a loan application, even if the applicant’s credit score is still good. While deferrals and forbearances do not impact a credit score, late payments and defaults have an immediate negative effect on your credit report. If a payment is more than 30 days late, it will begin to impact your credit score, knocking it down by 30 points or more. The longer your student loan payments are late, the lower your credit score falls, until your credit score is in the “poor” category. Eventually, the lender will conclude that you will never pay your student loan, and report that you have defaulted on the student loan. This makes your credit score fall further. Lenders report both defaults from late payments and defaults from non-payment, and both can knock your FICO score into the “poor” range. Normally, late payments and defaults remain on a credit report for seven years, after which they disappear. However, student loans are an important exception. Unlike other types of debt, student loan defaults will remain on your credit history forever, and it is impossible to discharge most student loan debt in bankruptcy. If you default, the default remains on your record until you pay back the loan. Of course, student loans need to be paid off like any other debt, and the amount of your student loan monthly payments is factored into your debt-to-income ratio. While this figure isn’t directly a factor in your credit score, it does play an important role when lenders consider extended mortgages, car loans, personal loans, and business loans to applicants, so it’s something you should keep in mind. A high debt-to-income ratio caused by a lot of student loans makes it harder for you to qualify for other types of loans until those student loans are paid off. There are some rare cases in which student loans are cancelled or forgiven, usually as a fringe bonus for people who sign up for volunteer or military service, or for others in specific occupations. Loans can also be forgiven in other situations of extreme financial and legal hardship. From the credit bureaus’ perspective, student loan cancellation and forgiveness all looks the same: It’s a debt discharge caused by non-credit factors, and loan forgiveness does not have any impact on your credit score. However, picky lenders may ask why the loans were canceled before granting a mortgage or personal loan. In response to skyrocketing tuition costs and student loan debt – which in 2011 exceeded $1 trillion to become the largest form of consumer debt in America besides mortgages – the United States government established the income-based repayment (IBR) program. If you pay a large portion of your salary toward student loan debt, you might qualify for lower payments in accordance with the IBR program. For instance, if you are married and have a household income of $60,000, you would pay $465 per month ($5,580 annually) in student loan payments in the IBR program. If you are paying more, you can apply to join the program and have your payments reduced. Being in the IBR program has no impact on your credit score, nor is the information reported to the bureaus, so enrolling does not impact your creditworthiness. However, the IBR program is only available for public, federally guaranteed student loans; private loans do not qualify. This is why it’s important to consider carefully which student loans you are taking out, what repayment plan you will face after graduation, and what deferral options are available. Student loan debt and tuition are likely to continue to rise, so it’s important to understand how this debt will impact your financial future. It may seem abstract now to think about the interest rate you will pay on buying a house years down the line, but mismanaging student debt now could cost thousands of dollars in higher interest payments in the future – or, worse, make it impossible to get a loan at all. While student loan payments are a struggle on their own, the added cost and frustration of a lower credit score caused by mismanaging student debt could make things even worse. Do you have student loan debt? How has it affected your credit score?